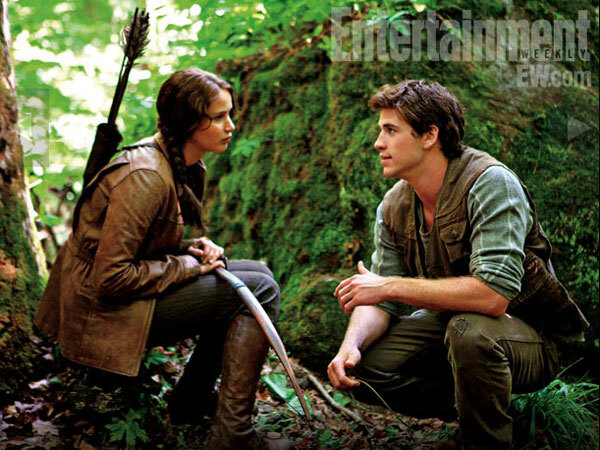 Hot on the heels of the debut of Katniss Everdeen’s (Jennifer Lawrence) main men, Gale Hawthorne (Liam Hemsworth) and Peeta Mellark (Josh Hutcherson), on the upcoming cover of Entertainment Weekly, comes three additional images from within the article. While it was certainly exciting to see Gale and Peeta in the flesh for the first time, two of these photos have a lot more to offer as they’re considered the very first two stills from The Hunger Games. 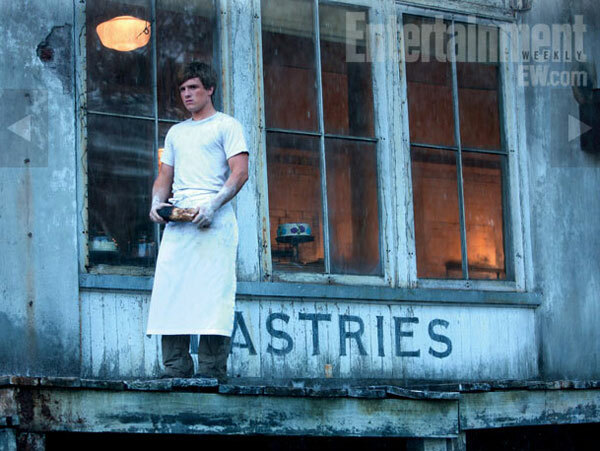 The first features Peeta on the porch of his father’s bakery in District 12, the very place Katniss has her first memorable interaction with her future co-tribute. 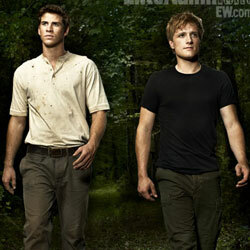 What makes this image especially striking is the burnt piece of bread in Peeta’s hands. Could this be a shot from the moment during which Peeta seemingly tosses loaves of unwanted burnt bread in a starving Katniss’ direction? 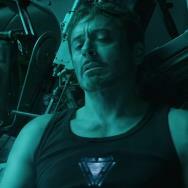 Probably not, as the weather doesn’t look half as bad as it’s described in the book and he’s got just one loaf in his hands -- but still, seeing him in this setting with that particular prop is bound to stir some emotion for fans of the book. Similarly, it’s one thing to see a strapping Gale standing strong and tall on the cover of a magazine, but it’s his relationship with Katniss that’s not only a key element of the series, but a significant portion of the heart of that character. Seeing the two of them together is quite rousing and also helps us start to put things in prospective. 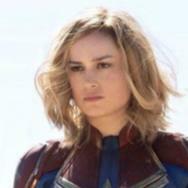 Lawrence can look appropriate rocking Katniss’ costume in a solo image, but ultimately, she’ll have to sell it alongside her co-stars, particularly Hutcherson and Hemsworth. Clearly this image comes from one of the many moments Gale and Katniss share during their illegal hunting ventures beyond the electric fences of District 12, the place where we’ll get the first taste of the bond between them; a spark of which is certainly evident here. 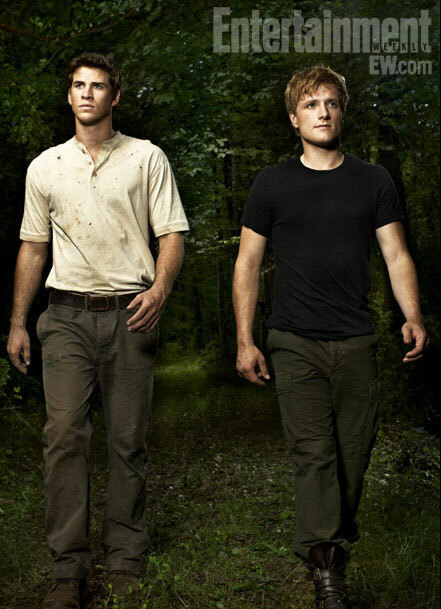 Lastly, we’ve got another posed piece, Gale and Peeta standing side-by-side. 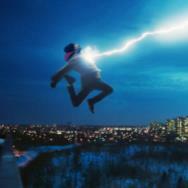 No, it doesn’t add much to the cover image we saw yesterday, but, hey, the boys look good, so why not share it?